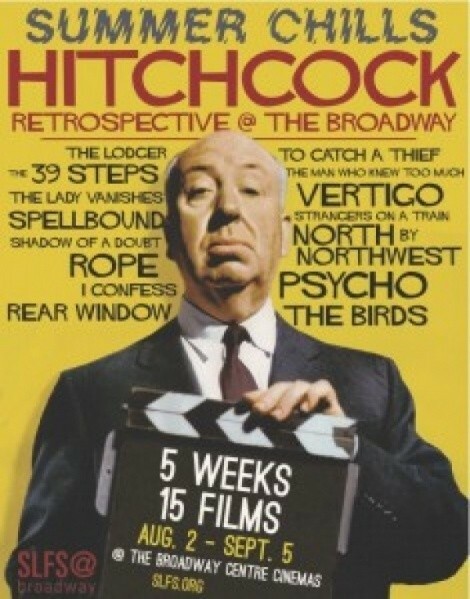 Hitchcock in August at SLFS: All month long, the Broadway Centre Cinemas presents the classic thrillers of Alfred Hitchcock on the big screen. The program begins this Friday (Aug. 2) with a rotating schedule of Spellbound, The 39 Steps and Shadow of a Doubt, with new titles beginning each Friday. Check the website for full schedule. City Weekly Free Movie Night: Beerfest: Start getting in the spirit for the upcoming City Weekly Utah Beer Festival with this month's Brewvies free screening. The 2006 comedy from the Broken Lizard comedy troupe (Super Troopers) follows the adventures of a group of guys preparing for a legendary drinking-games competition. Doors open at 9:30.
Who Framed Roger Rabbit outdoors: The Gallivan Center July film noir series wraps up tonight (Monday, July 29) with the groundbreaking live action/animated comedy mashup. The screening is free, beginning around dusk (approximately 8:30). For a little 25th anniversary history and perspective on the movie, check out our recent essay.